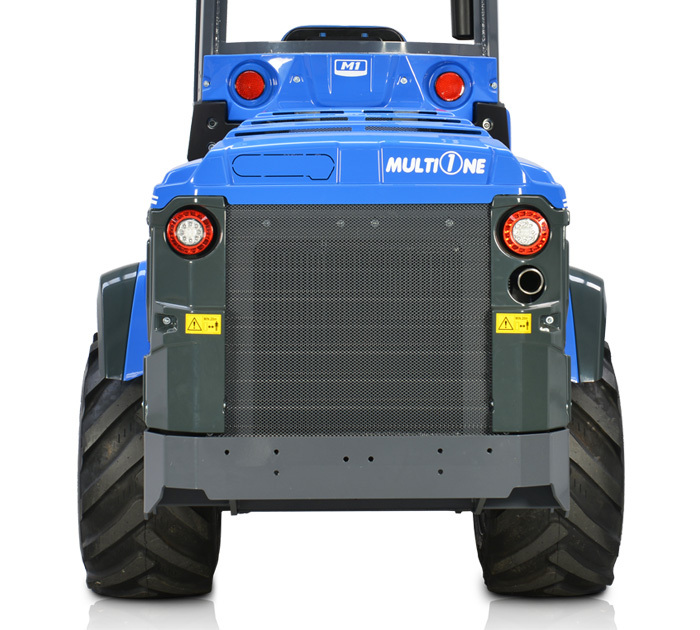 Impressive lifting capacity, incredible speed, outstanding pushing force: MultiOne 10 series is the touchstone of the articulated mini loaders. 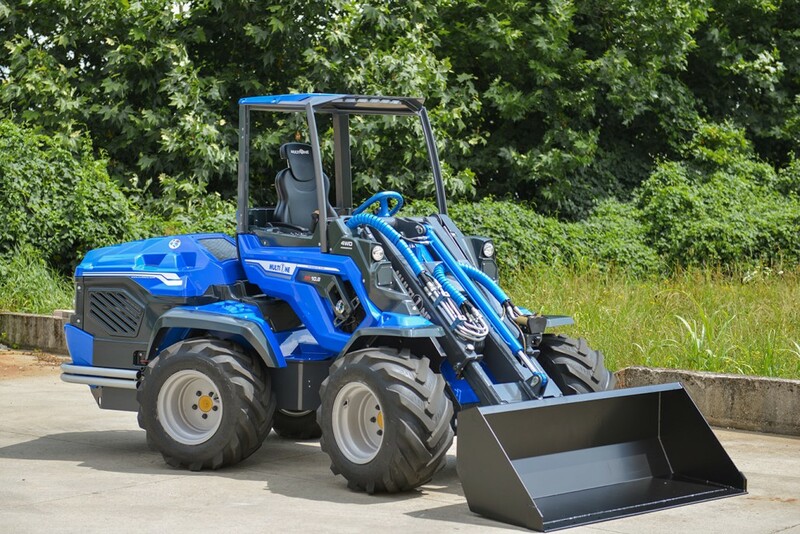 The 10 Series of mini loaders pick up where the 9 Series left off providing superb and unmatched performance on the very limits of small loader capabilities. 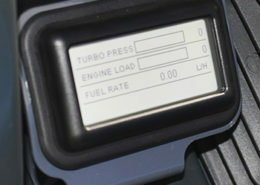 The 10 Series simply heralded a Best in Class era not to be matched. 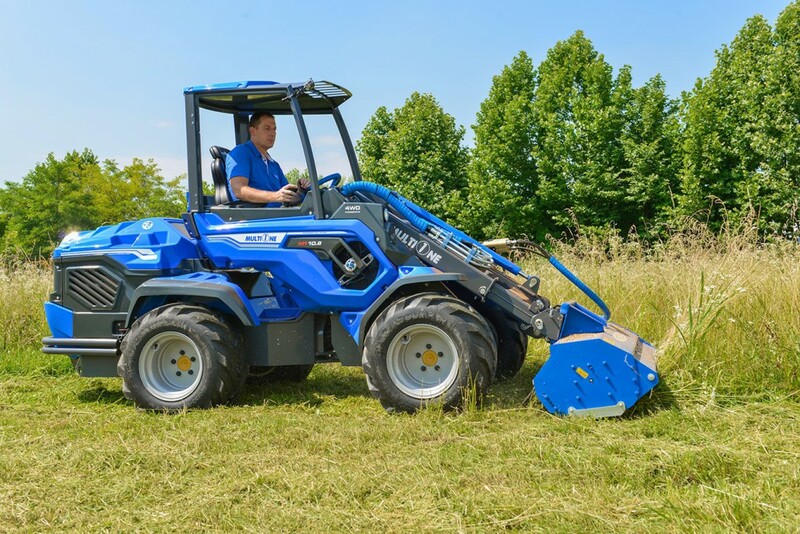 The 10 Series was built on the same architectural platform and making use of the same top quality components as the characteristic features of the MultiOne new series of mini articulated loaders. 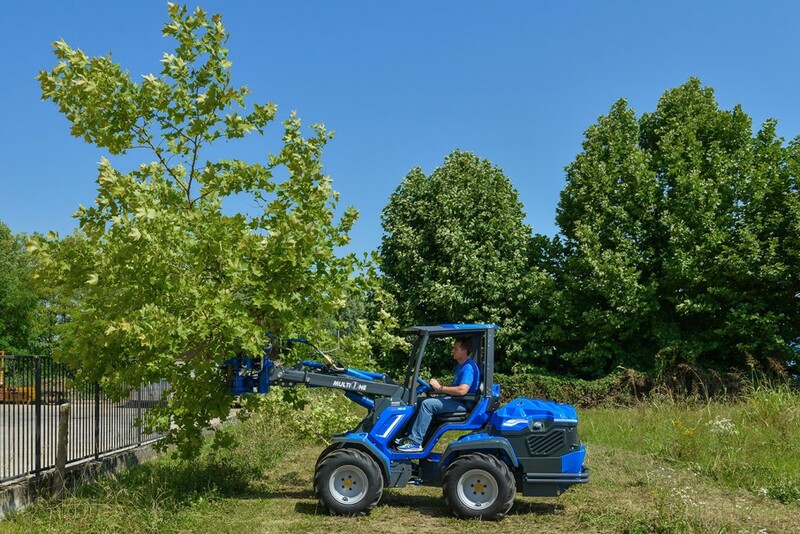 These machines offer solutions that no one else can provide, with performances and capabilities far beyond any other in the compact mini loader market available today. 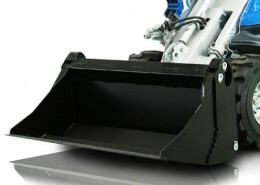 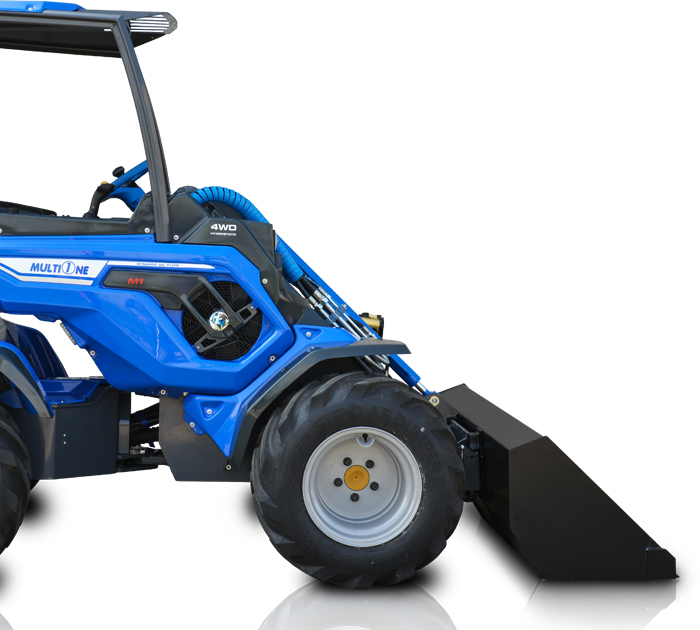 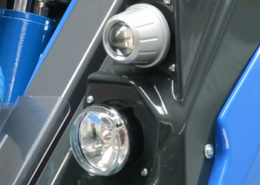 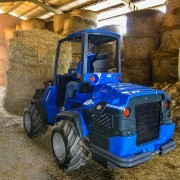 For a mini loader with all the performance criteria required by professionals today, look no further than the 10 Series! 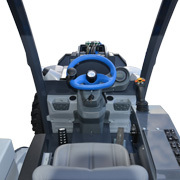 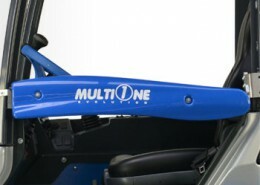 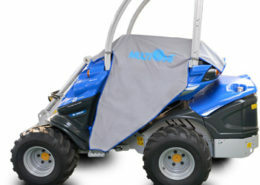 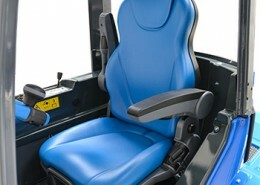 MultiOne’s compact size and double steering system offer great maneuverability where and when it’s needed. 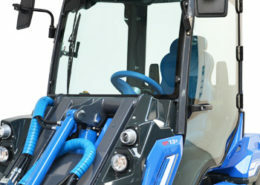 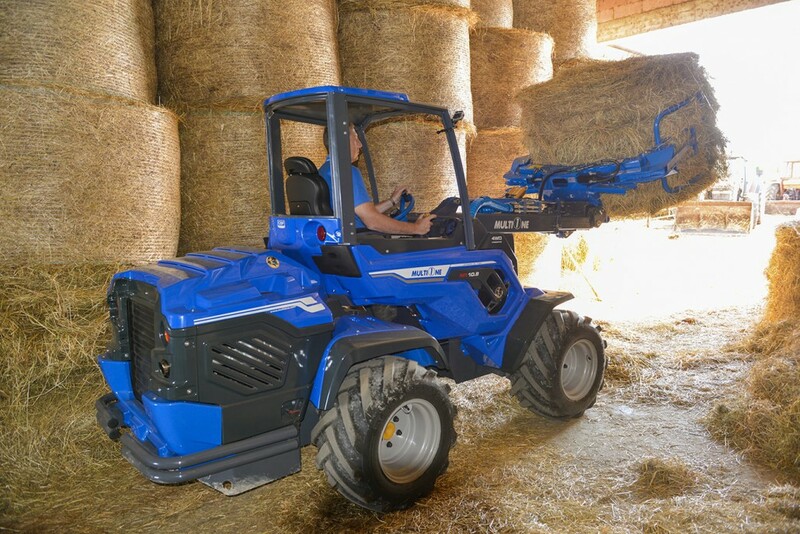 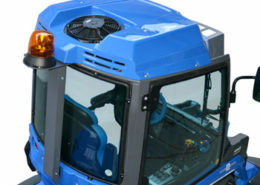 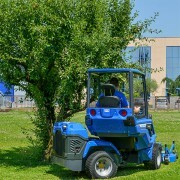 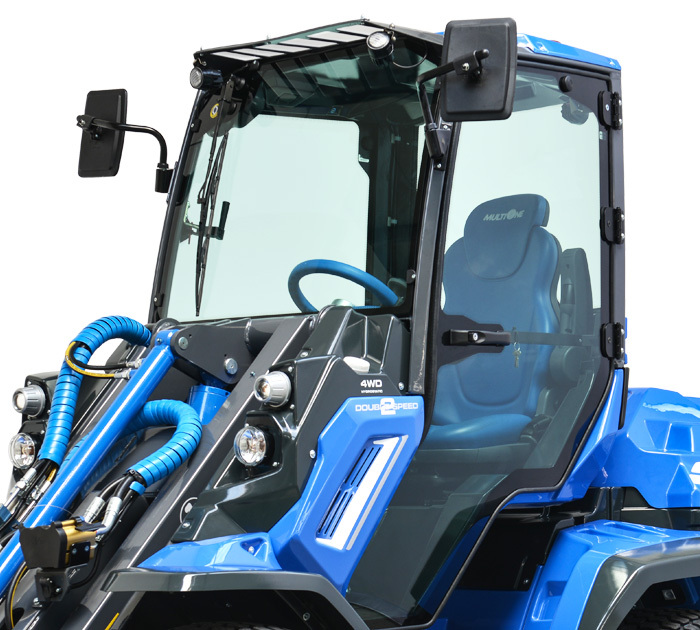 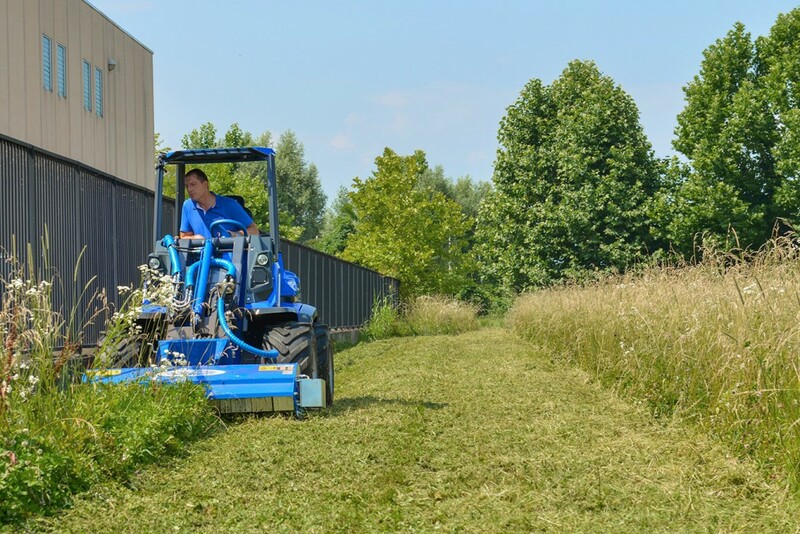 From a small indoor working area to an open field, MultiOne can reach places other machines can’t. 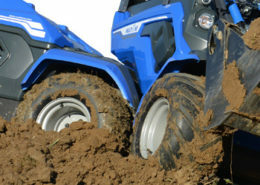 4 Wheel direct drive assures ultimate traction even on difficult terrain and conditions.Traction is also assured on icy or muddy grounds. 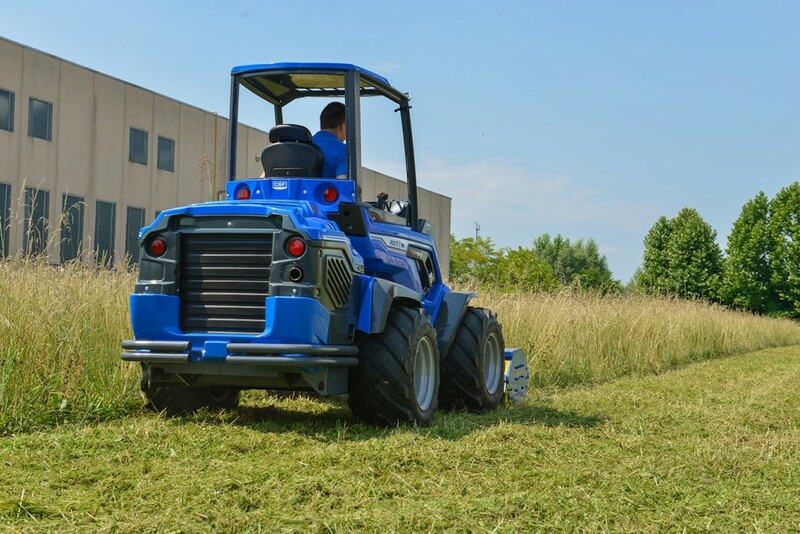 With the many original attachments, MultiOne can become a lawnmower or a fork lift, a compact tractor, a telescopic loader in seconds. 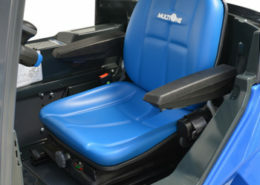 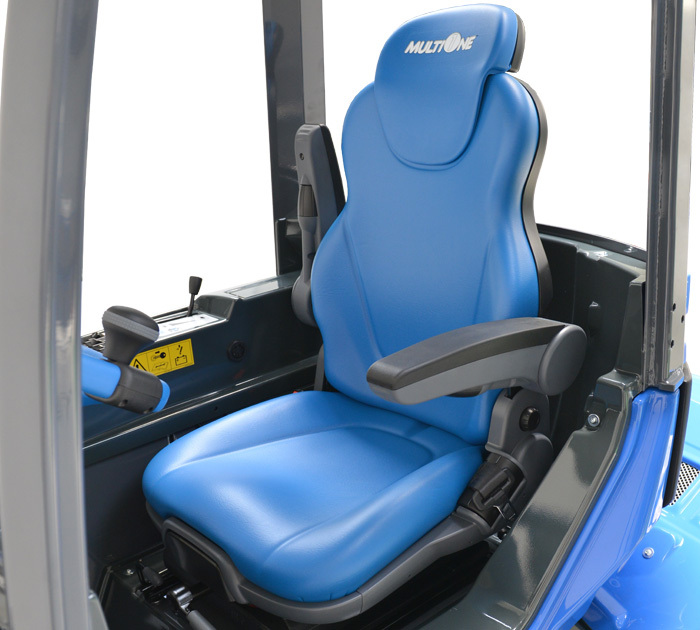 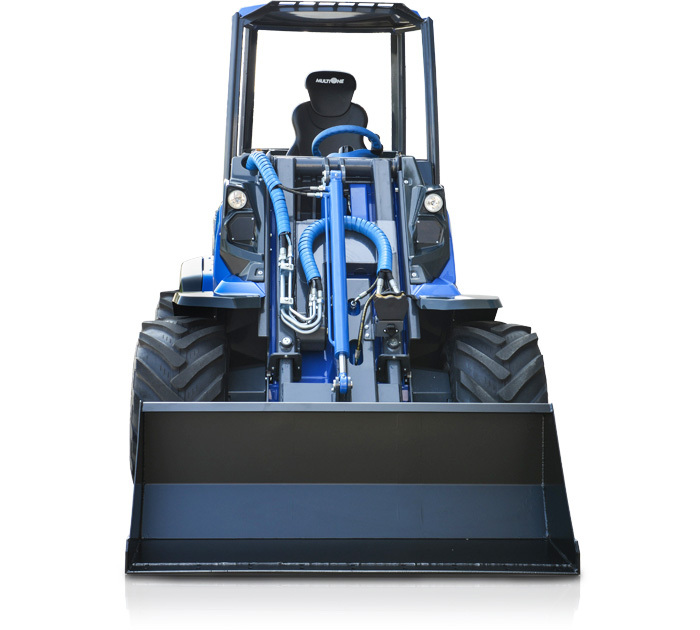 MultiOne machines feature a sturdy frame that improves balance and overall stability with a high constant payload in all circumstances. 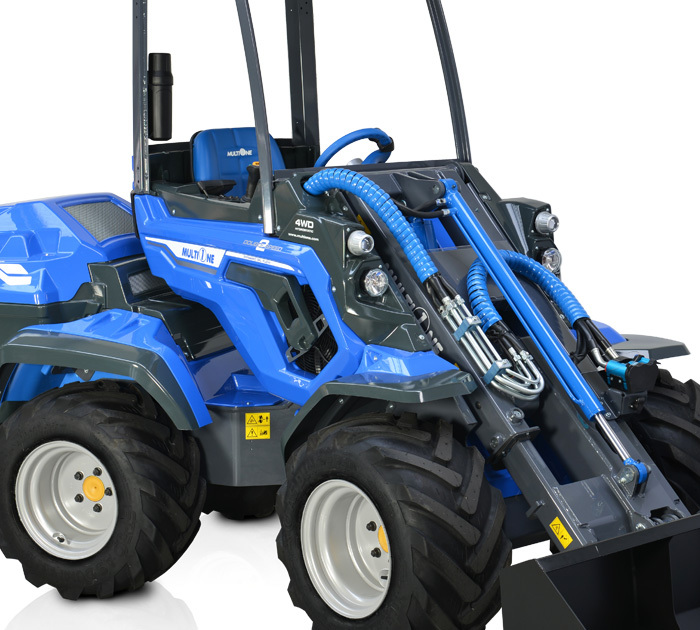 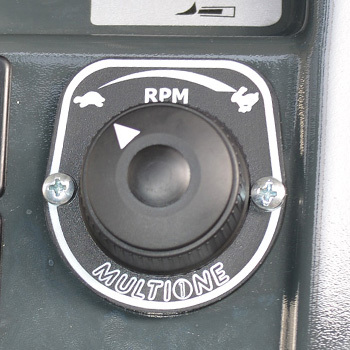 All the components of MultiOne mini loaders are designed and tested to guarantee high strength, reliability and reduced maintenance. 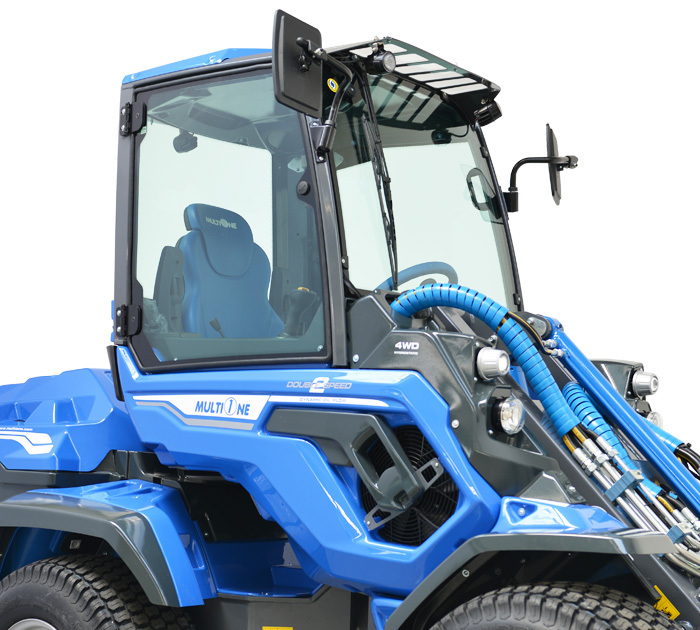 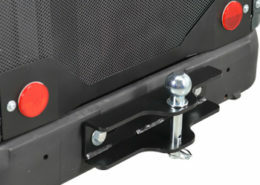 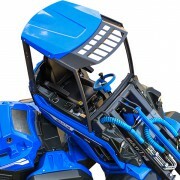 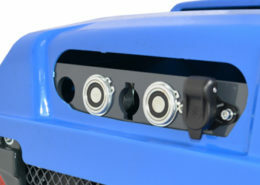 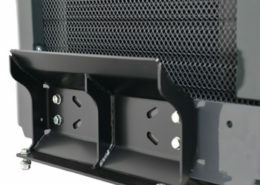 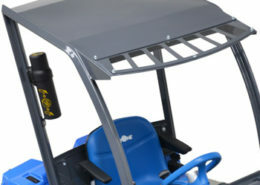 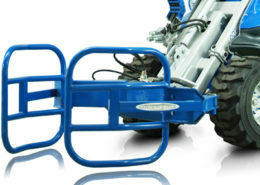 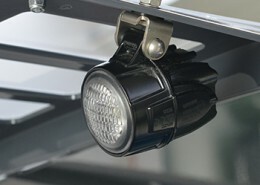 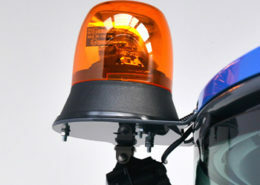 The ROPS safety frame, FOPS canopy, and other safety integrated devices assure complete protection of the operator. 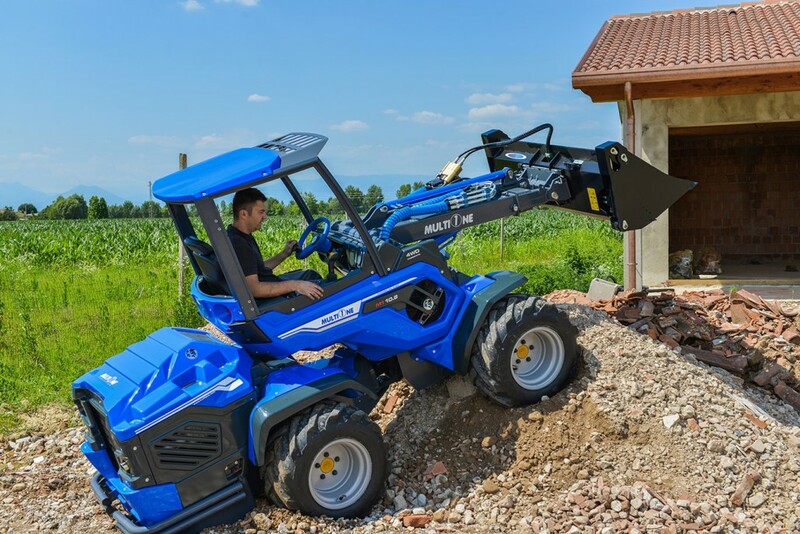 It is incredible how much weight this compact machine can lift, how can maneuver in narrow passages, work on tiny sidewalks, or dump loads into a big dump truck. 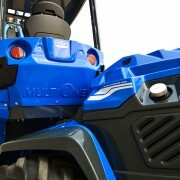 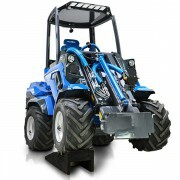 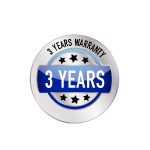 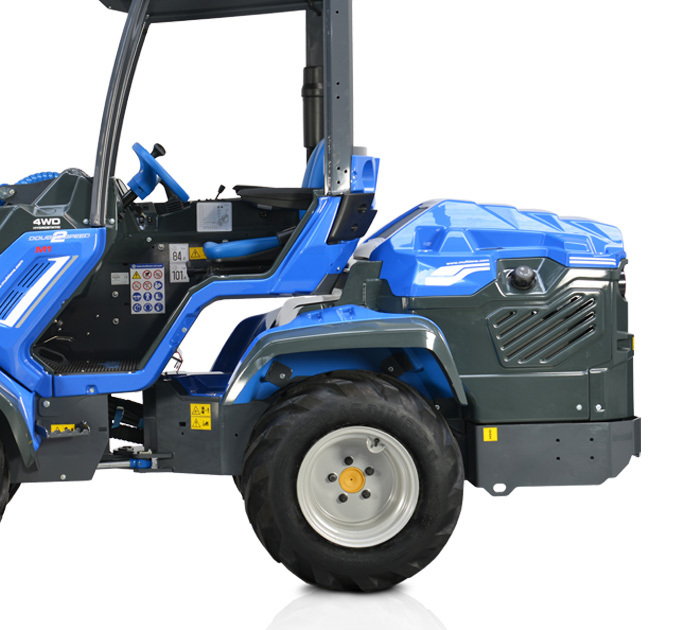 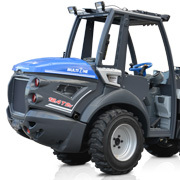 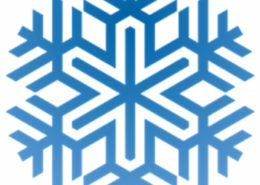 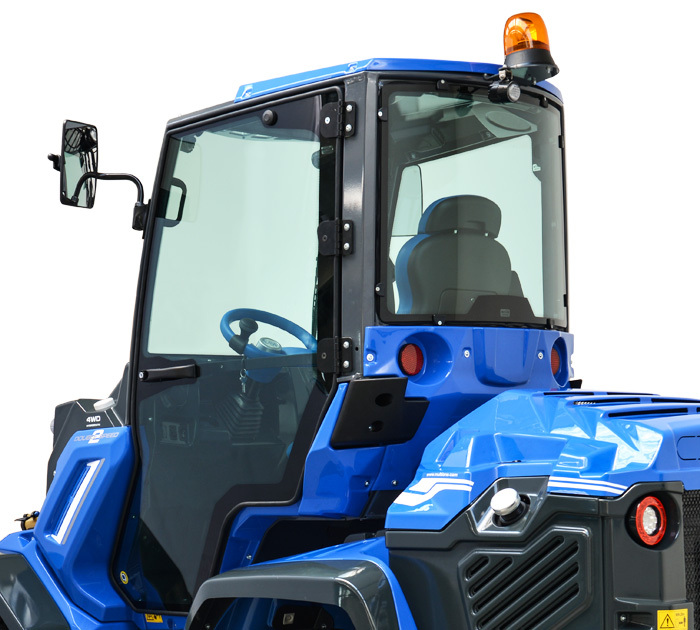 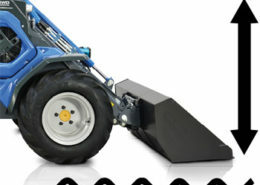 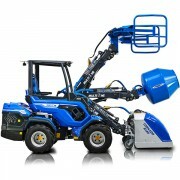 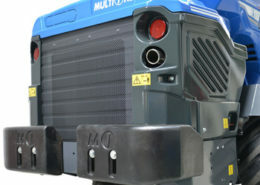 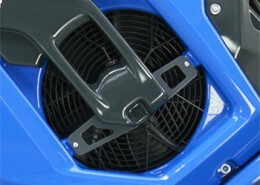 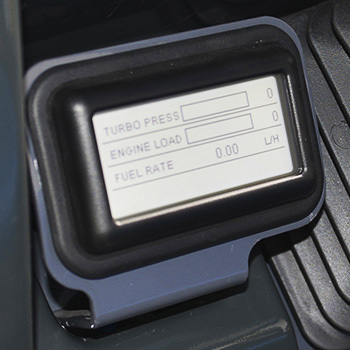 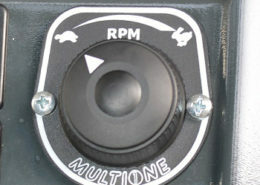 MultiOne is the best in class mini loader in terms of performance, but also in terms of cost saving. 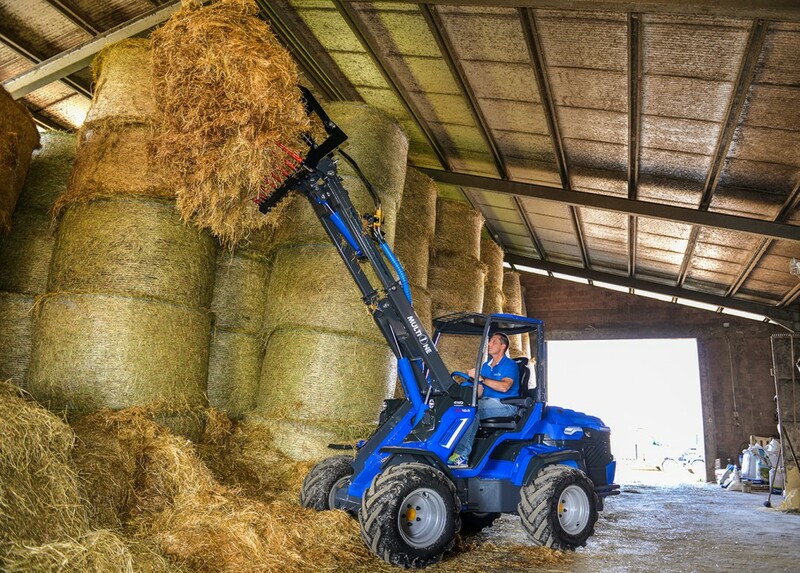 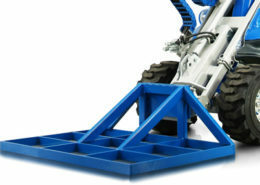 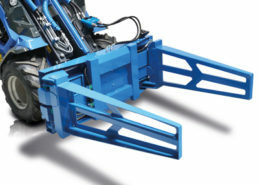 The rigid frame and the telescopic boom are top in class solutions that assure high efficiency during movement and work. 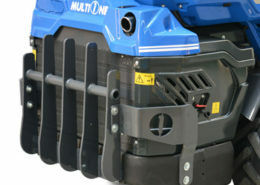 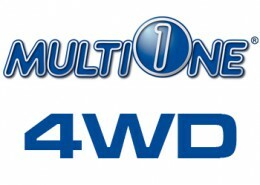 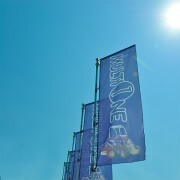 MultiOne’s huge network of world wide distributors provides valuable support to the customer during the choice of the right machine and attachments to fulfill his business needs. 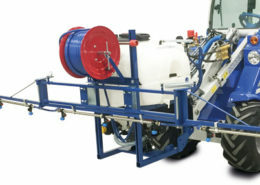 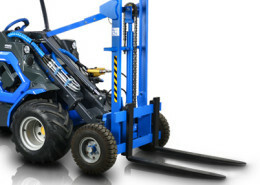 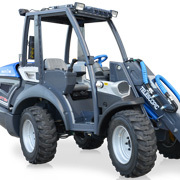 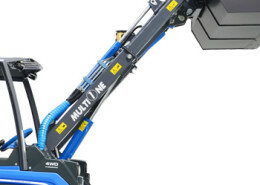 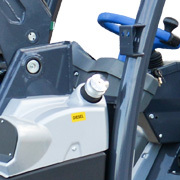 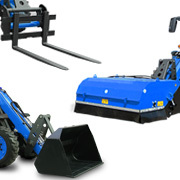 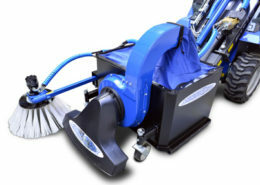 MultiOne distributors have been trained to assist the customer to select the best combination from the wide array of MultiOne machines and attachments for their workload, to assist in gaining the best return on their investment. 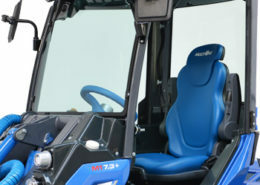 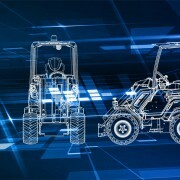 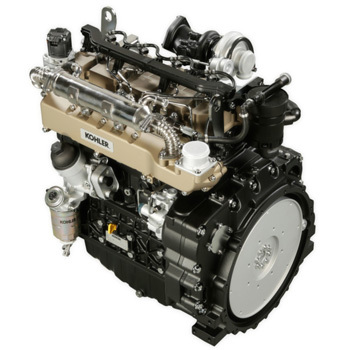 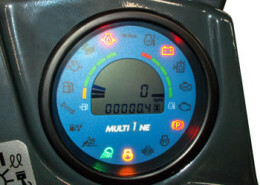 After the sale, the same network has deep technical training to assure the best maintenance and parts support, and to help the customer discover new applications and possibilities through his MultiOne. 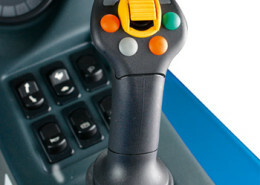 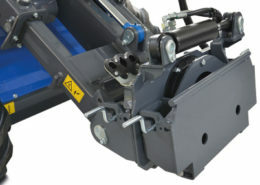 Adaptor for machines, in order to connect standard flat face single lines connections. 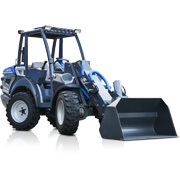 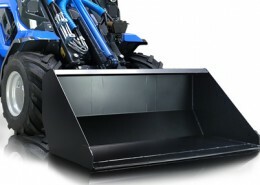 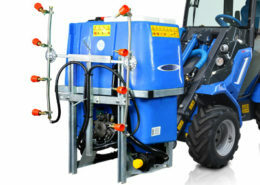 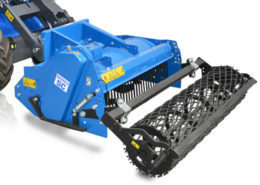 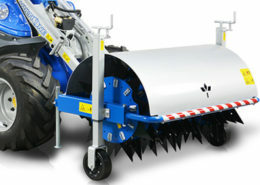 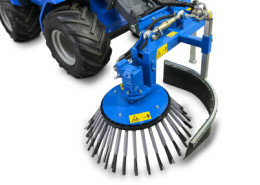 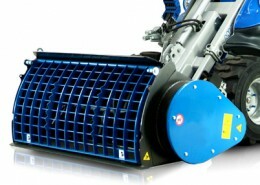 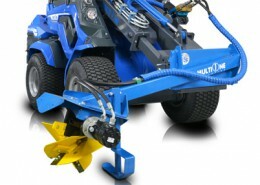 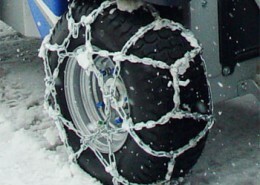 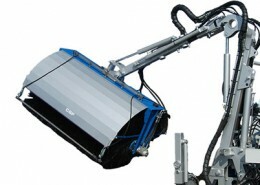 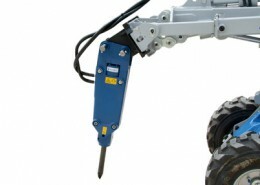 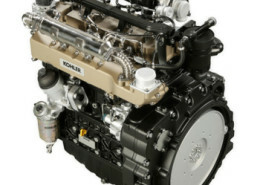 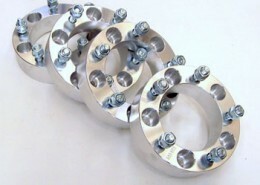 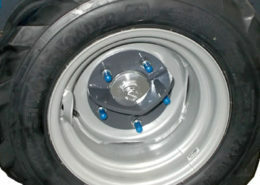 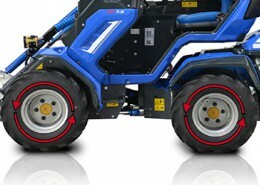 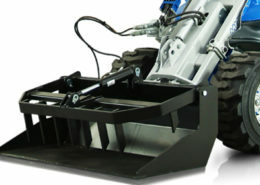 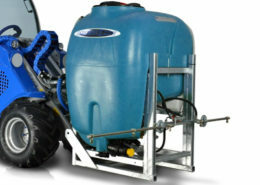 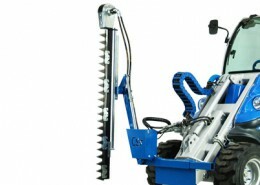 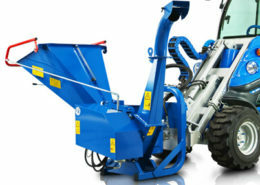 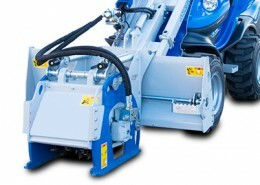 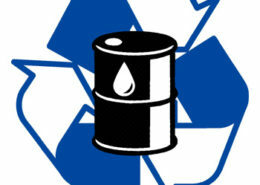 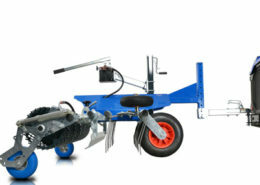 Suggested for attachments equipped with hydraulic cylinders, not with hydraulic motors. 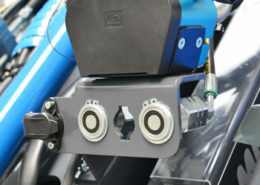 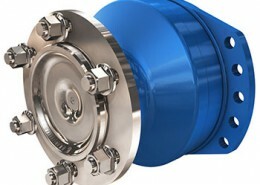 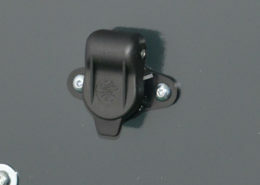 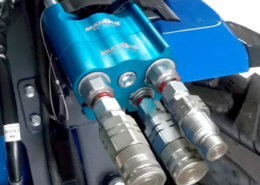 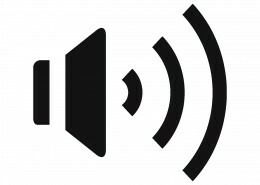 The adaptor has 3 lines to fulfill the connections with any kind of attachments. 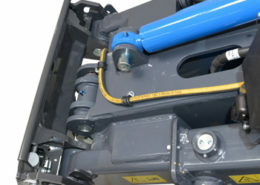 Rear bull bar with side extensions.